today, we come back to the city of popayan and we have a eclectic bar and ambient amazing. it sounds rock music and have in the centric zone of popayan. it call blue. 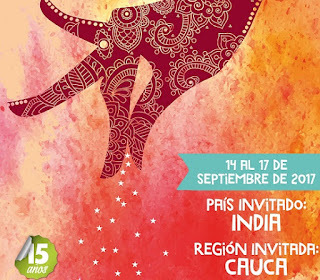 the gastronomic congress of popayan have 14 editions. since 2003 until now in the date have 20.000 people in the congress. the unesco have like 8 years gastronomic capital in the network of creativity cities. 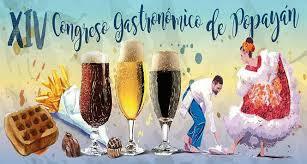 this event is part of the gastronomic corporation of popayan. the corporation is an ong (non profit corporation) born in popayan in 2002, the inicial propose is give to the lovers of gastronomy an space and time to talk about the gastronomi practice and this year is in the food of india.